Hello and welcome! to my web site. 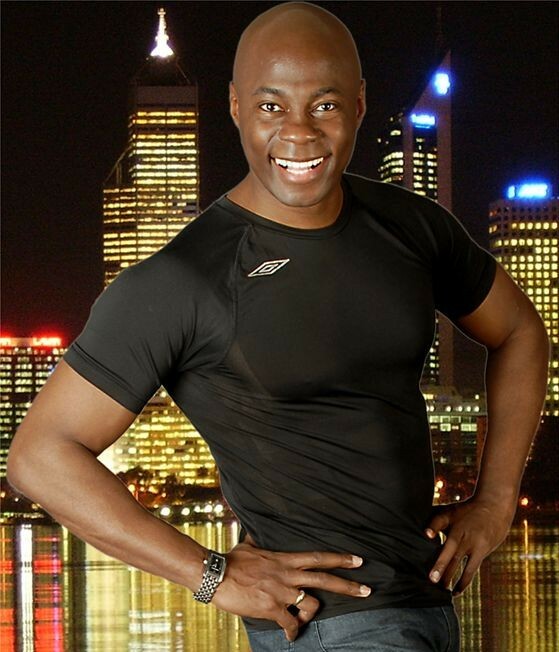 I am a personal development trainer who takes a holistic approach to personal wellbeing. I have developed an approach that not only improves fitness, but deals with personal performance through a nutritional system that produces amazing results. My personal development training deals with lot of the problems created by bad diet, negative thought and lack of good exercise most of which in their mild form can be corrected in a short space of time. As a Personal Development Trainer…. A Personal Development Trainer Gets Results…. Working closely with you by showing you techniques and explaining how they work. It is the fastest way for you to get where you need to be. Physical and psychological training, education and nutrition are important parts of my training and you will soon realise when your on my programmes/courses that it really is a simple but very effective method I have honed over many years of research & development. Have a look at my video below which will give you a feel about what I do.